MAY 21, 23,28 & 30 and in SEPTEMBER 9, 10, 17, 19. 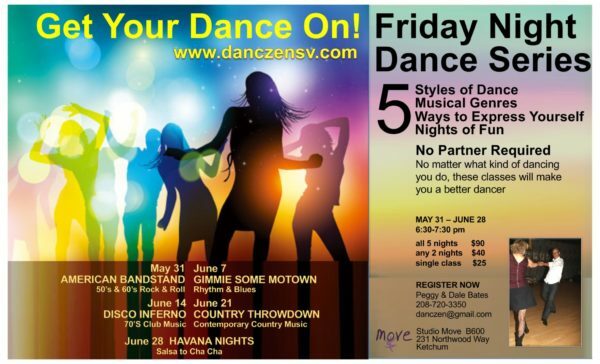 Tuesday & Thursday nights from 6:30 – 8pm. PLEASE NOTE: Please register early as our workshops fill up fast and are usually full 3-4 weeks ahead of time. PRIVATE SMALL GROUP WORKSHOPS are available at any time. Four 90 min. 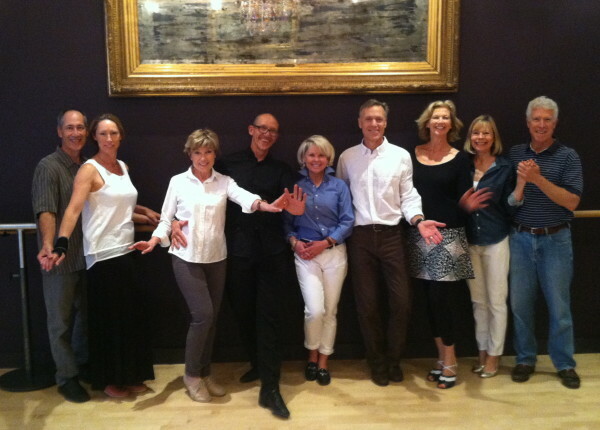 classes covering the basics of dancing in the frame. Excellent preparation for all partner dancing. Start with simply walking with rhythm, progress to moving with your partner and end with turns, spins and a dip. All the moves you need to go out and have fun on the dance floor. 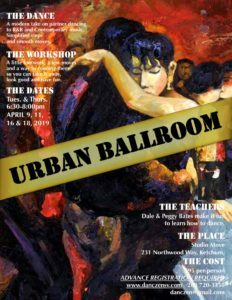 We are very excited about this new workshop based on Contemporary Ballroom dancing. 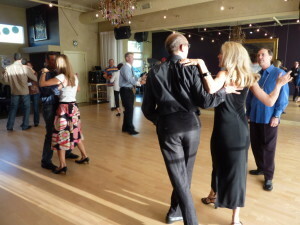 This smooth, stylish and connected partner dance works with a variety of music from R&B to Contemporary Pop. $95 per person for all 4 classes. If you would like to take one of our workshops on your schedule consider doing a Private Small Group Workshop. You organize a group of your friends, on your schedule and have fun learning at your own pace. A great way to share and enjoy the company of friends. OR let us tailor a workshop to your needs. CANCELLATION POLICY: We realize that last minute schedule changes might prevent you from taking the workshop. Please let us know a minimum of 24 hours before the begin of the workshop so we have time to fill your space. If this is the case we will apply your payment to another workshop taken within 12 months. Cancellation with less than 24 hours notice and no shows will not be given credit for the missed workshop.